Dr. Ballew joined Fairfax Hearing Center in September 2017. She earned her Doctor of Audiology Degree from Salus University in 2005. She completed her Bachelors Degree in Communication Disorders in 1998 and Masters of Audiology in 2000 from the University of Northern Colorado. Dr. Ballew is certified by the American Speech and Hearing Association and is licensed by the Commonwealth of Virginia to practice Audiology. Dr. Ballew and her family have moved many times around the country due to her husband’s career. 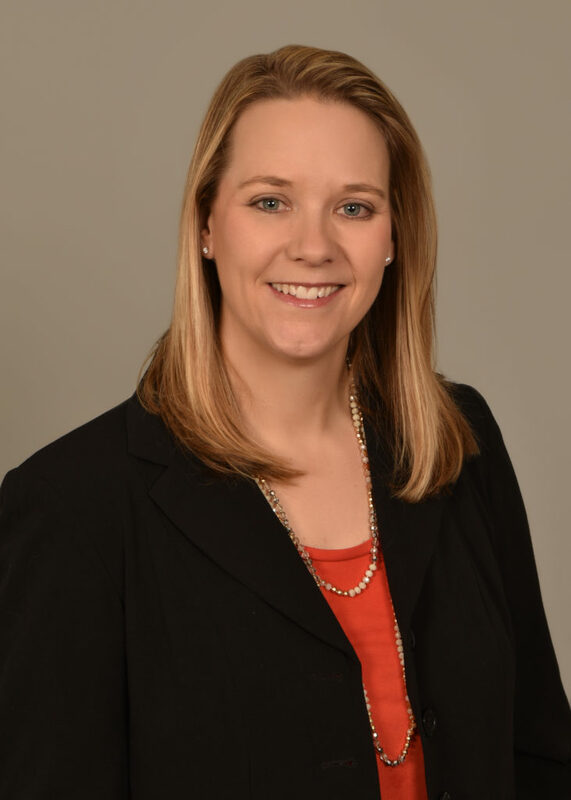 She has had the opportunity to work and gain experience in numerous Audiology settings, including both VA and Children’s Hospitals, educational Audiology, private practice, as well as ENT offices. In her free time, Dr. Ballew enjoys traveling, outdoor activities and attending her kids sporting events.